Sumitomo Corp. will start selling fuel cells for commercial vehicles through a partnership with California-based manufacturer US Hybrid, according to a report from Nikkei news agency. 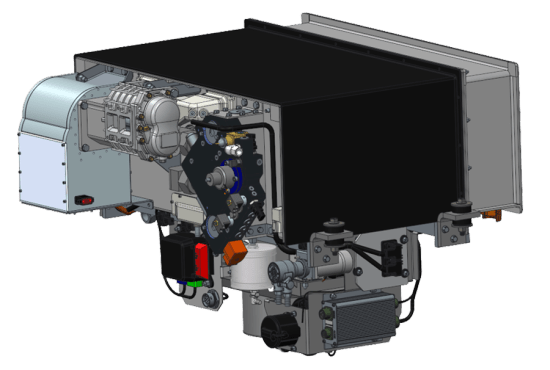 US Hybrid provides electric and hybrid traction drive systems for medium and heavy duty commercial trucks, municipality vehicles, and fuel cell transit buses throughout the world. In May, this company has been selected for a US$6m award from the US Department of Energy’s Office of Energy Efficiency and Renewable Energy (EERE) to design and test a fuel cell range extender for utility vehicles based on Nissan’s e-NV200 platform. With this partnership, Sumitomo is strengthening its automobile business and anticipated growth in the fuel cell market. The report said it plans to supply mostly Japanese commercial vehicle makers.